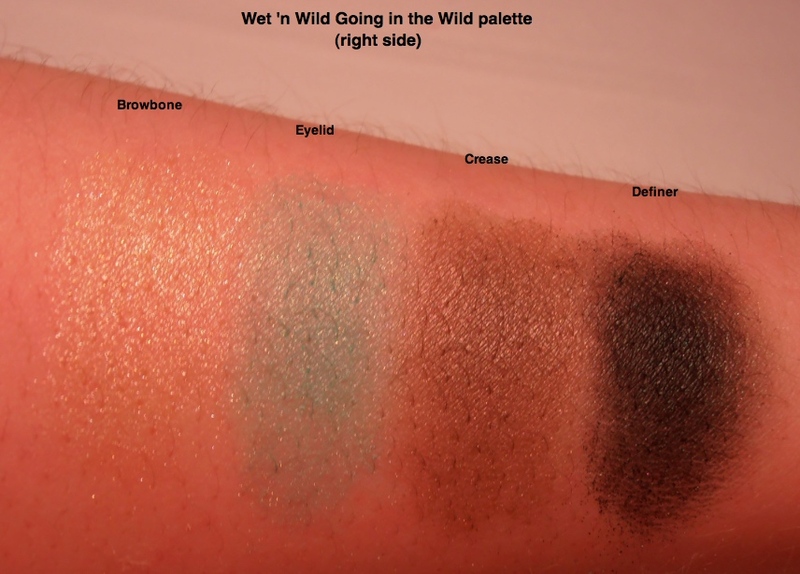 A gorgeous Wet ‘n Wild offering for spring 2013. 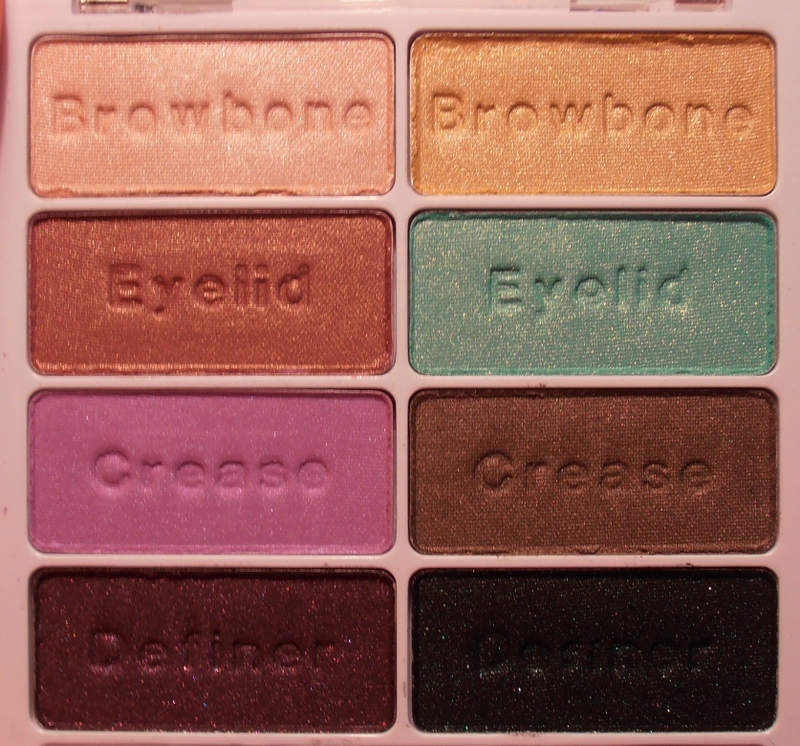 This palette is divided into browbone, eyelid, crease and definer shadows. 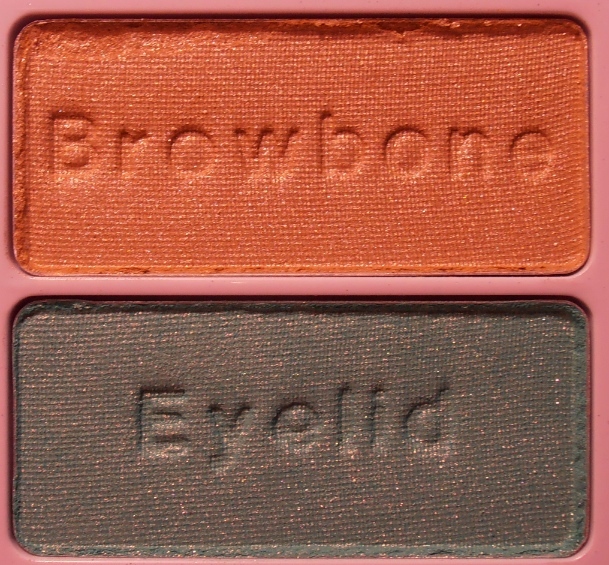 The pastels are surprisingly pigmented, but the browbone and eyelid shades on the left side are a little disappointing. 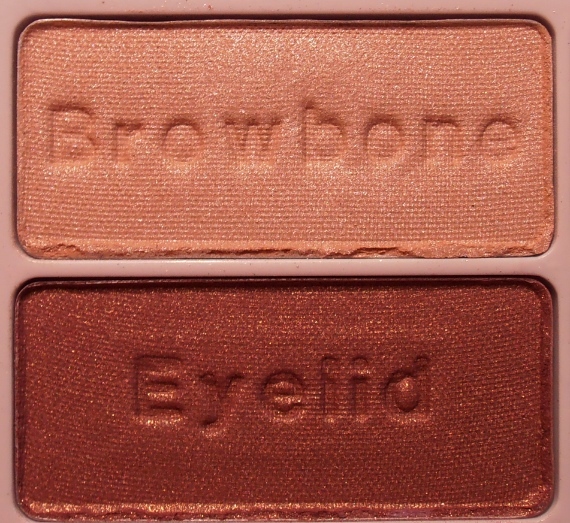 The mauve taupe on the left side is my favourite shade but it’s the least pigmented. 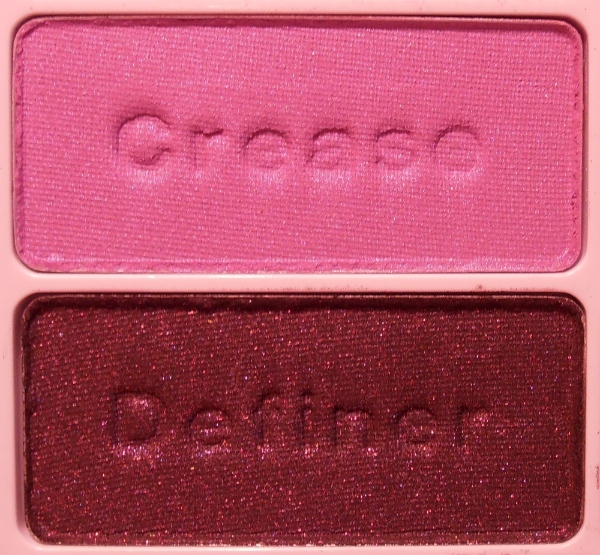 The two definer shades are nice but I worry that they’ll blend out to be similar colours. 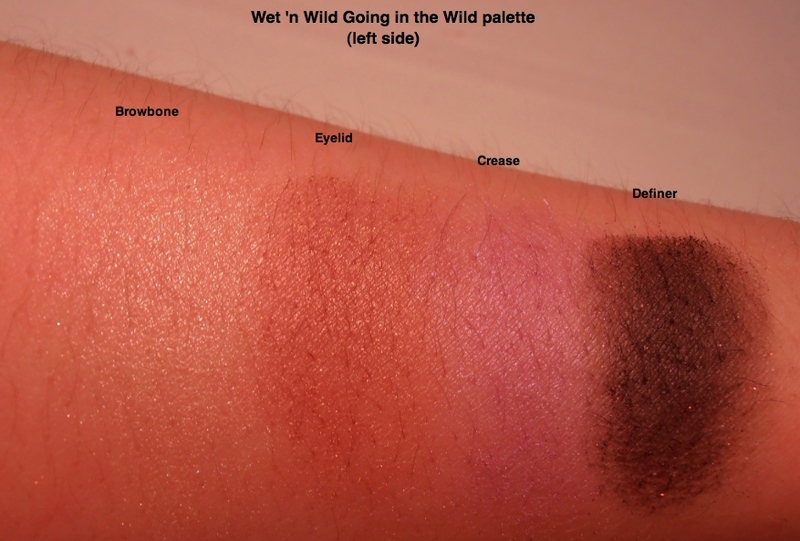 For the price, this is another knockout from Wet ‘n Wild. Who can deny pastels for spring? 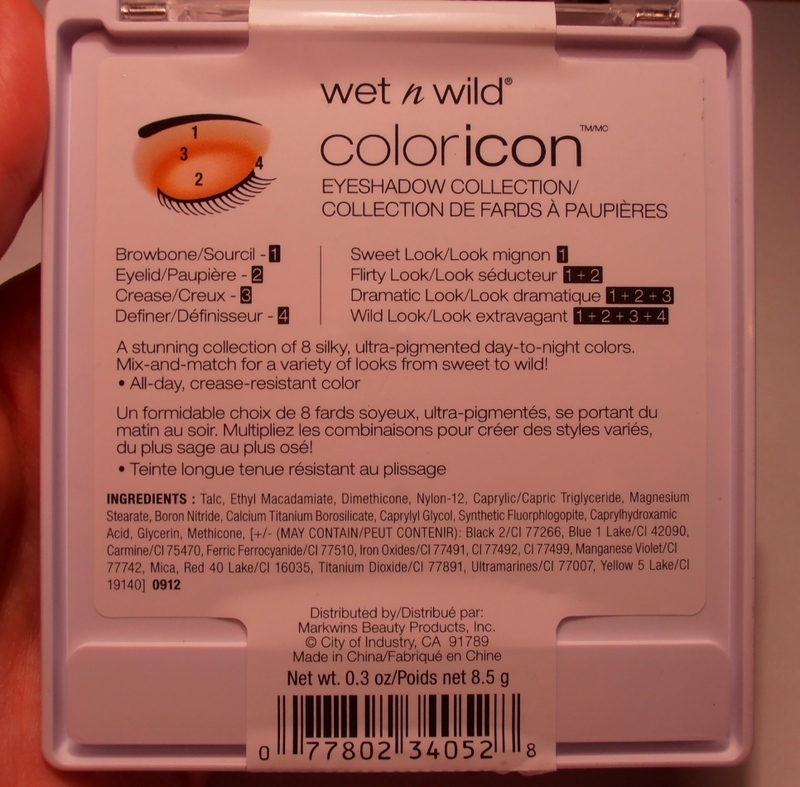 This entry was posted in Eyes, Eyeshadow and tagged Beauty, eyeshadow, going in the wild, makeup, review, swatches, wet n wild. 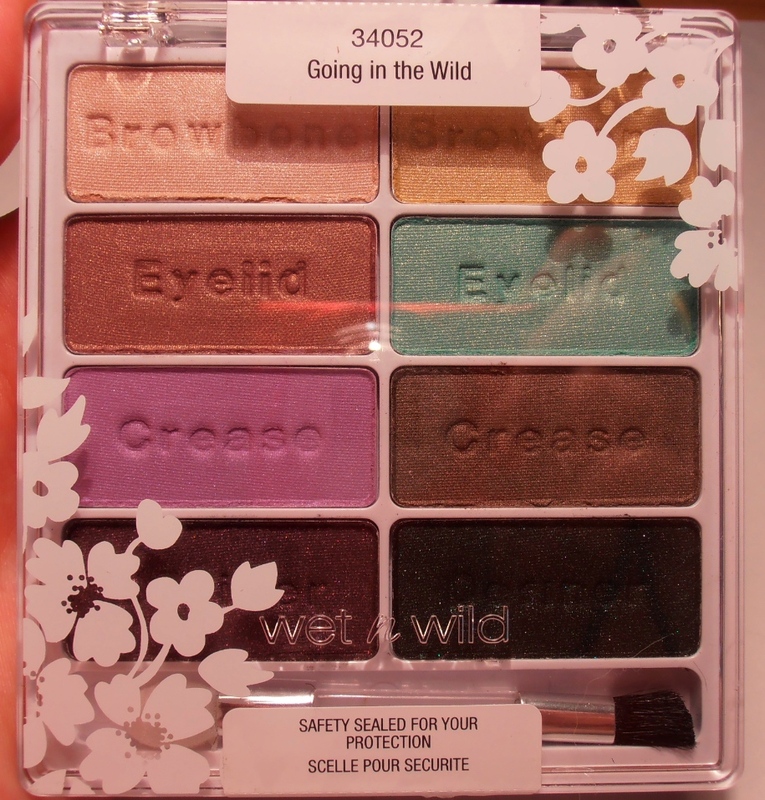 Like you said, Wet N’ Wild palettes are actually pretty decent. 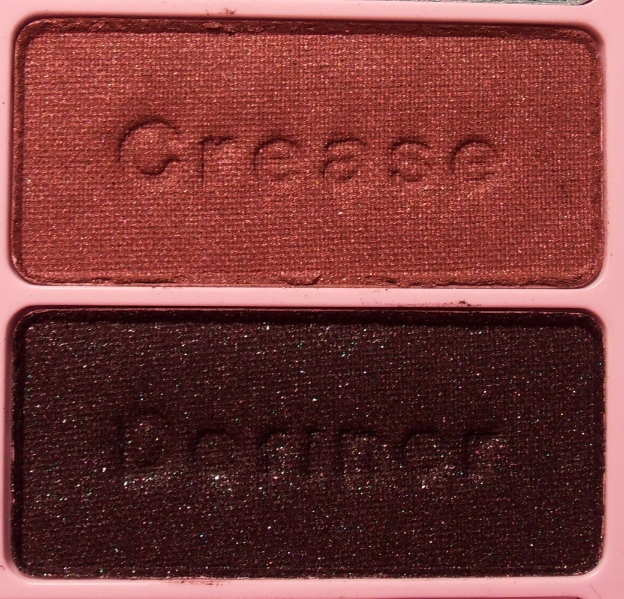 I was surprised how pigmented the shadows were for being a drugstore brand. No kidding! Good quality and the price is unbeatable.